Howard and his wife, Liz, CEO of Mecklenburg Paint Company, Inc.
Mecklenburg Paint a Woman-Owned Business. On July 29th, 2018, Howard sadly lost his two-year battle with cancer. His clients, his employees, his friends and his family can attest to making incredible memories with him over his 60 short years. 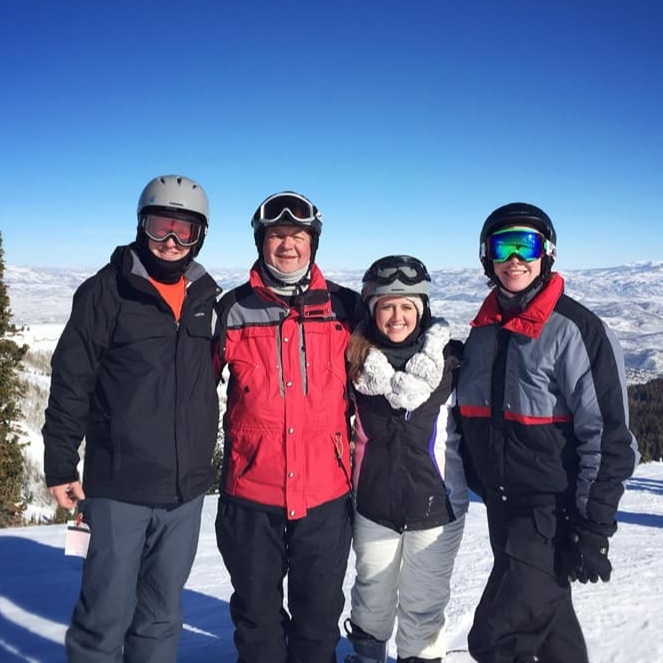 Howard had a passion for the outdoors, including fishing, hunting, golfing, hiking, biking, snow skiing and traveling the world. He had the best smile and the most genuine personality. Anyone who knew him, also knew his deep love for his Clemson Tigers! We all miss him terribly. Thank you to our many clients and friends who have made such an incredible impact in our lives. In 2018, Mecklenburg Paint Company started two annual scholarships in Howard’s honor at Clemson University. The Howard Etheredge Annual Memorial Scholarship for $10,000. The purpose of this fund is to provide scholarships to students majoring in Construction Science and Management (CSM), or its successor. The Clemson University Scholarship Office shall make scholarship selections based on Clemson University policies and procedures. It will be awarded to a student pursuing a degree in Construction Science and Management at Clemson University. The Howard Etheredge Annual Memorial Grant in Aid for $6,000. The purpose of this fund is to provide grant-in-aid to students who are enrolling or enrolled in the ClemsonLIFE program or its successor. 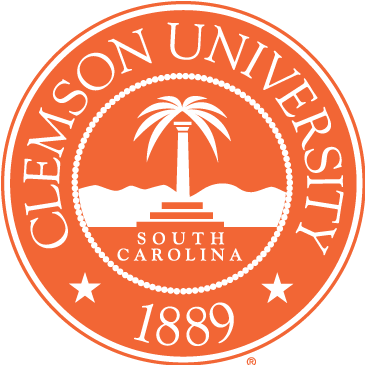 Student selection will be made following the Clemson University Policies for Administering Grants-in-Aid with the Financial Aid Office assuming administrative responsibilities. It will be awarded to a student in ClemsonLIFE, a program designed for students with intellectual disabilities who desire a postsecondary experience on a college campus. Howard had a big heart and would be so proud that his company and family support these programs. Howard with his daughter, Allison, and his son, Ben, tailgating at a Clemson Football Game. One of the activities he loved the most! We built our business on relationships of trust, quality work and service. We are family owned and operated, dependable, loyal and honest.